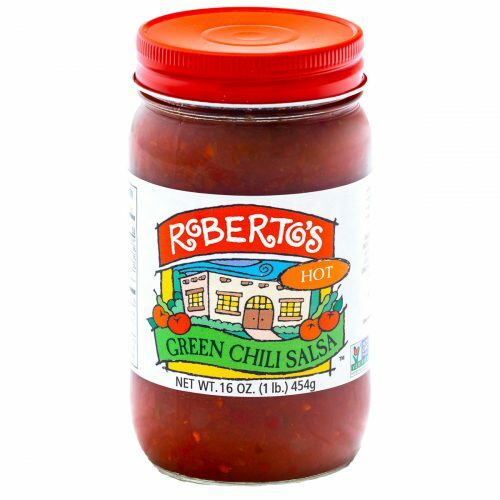 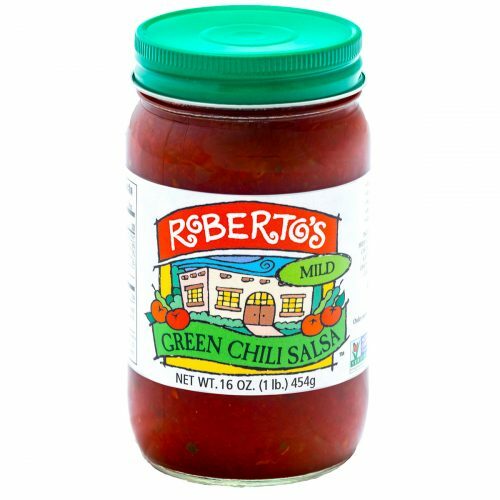 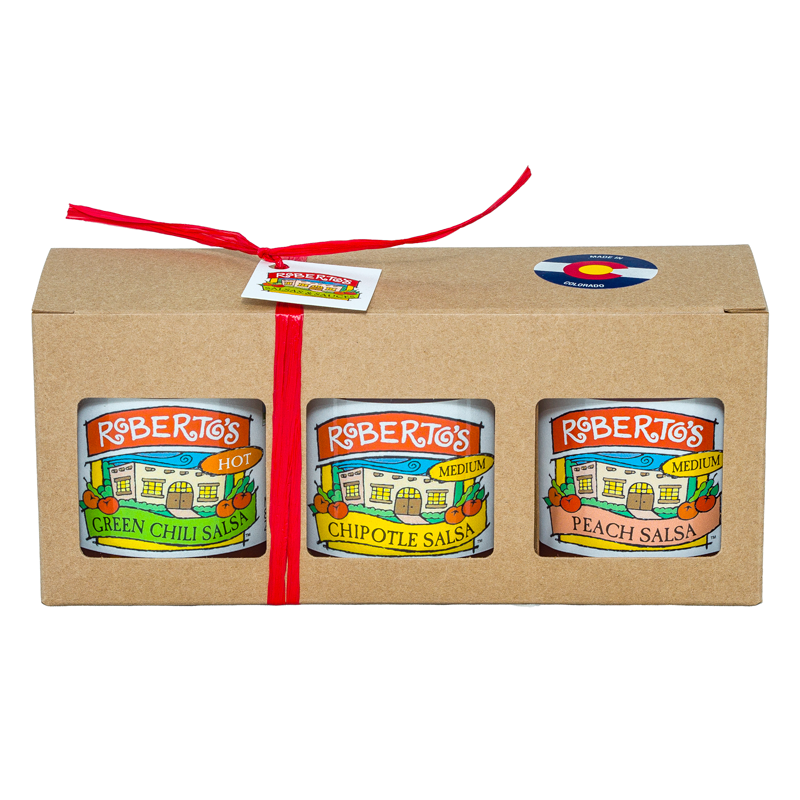 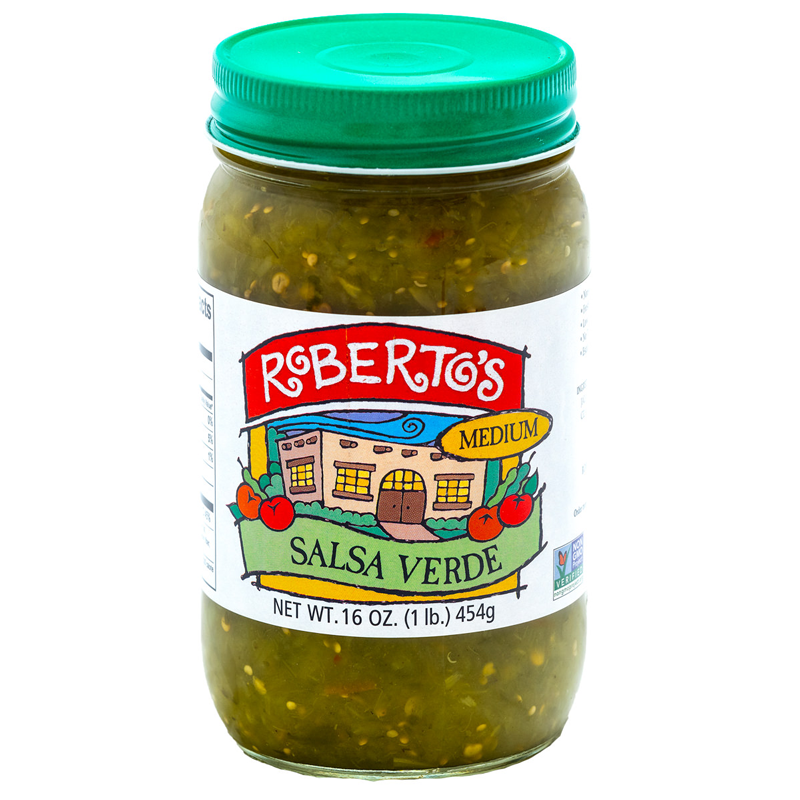 The Green Chile Salsa comes in mild or hot to suit a wider variety of tastes. 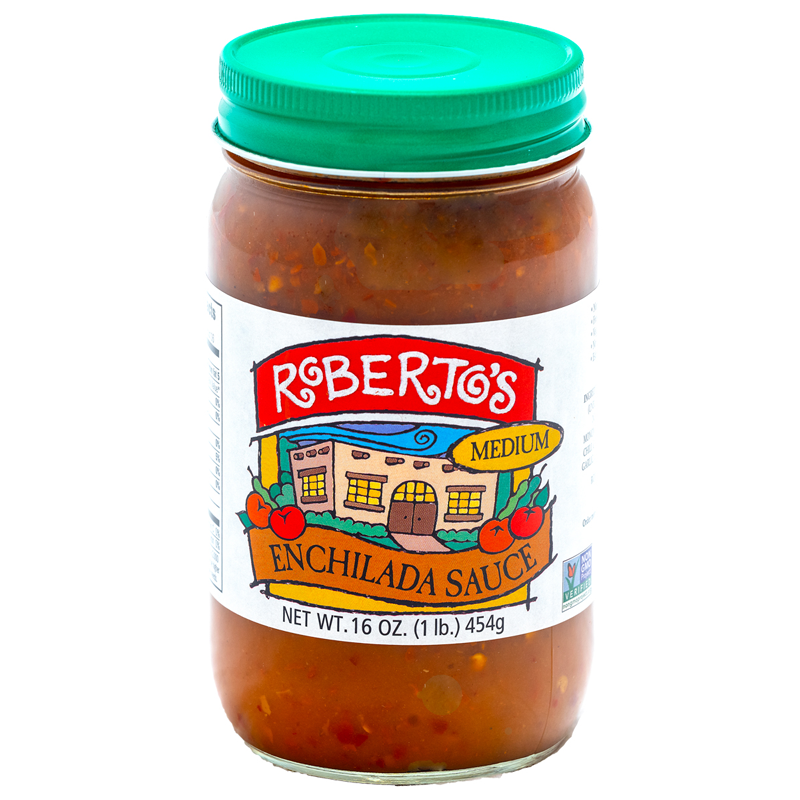 A great addition to fish, eggs, hamburgers, & steak. 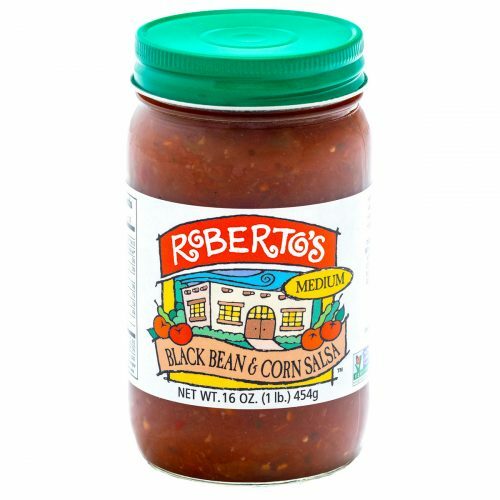 Black Bean and Corn Salsa is available in Medium. 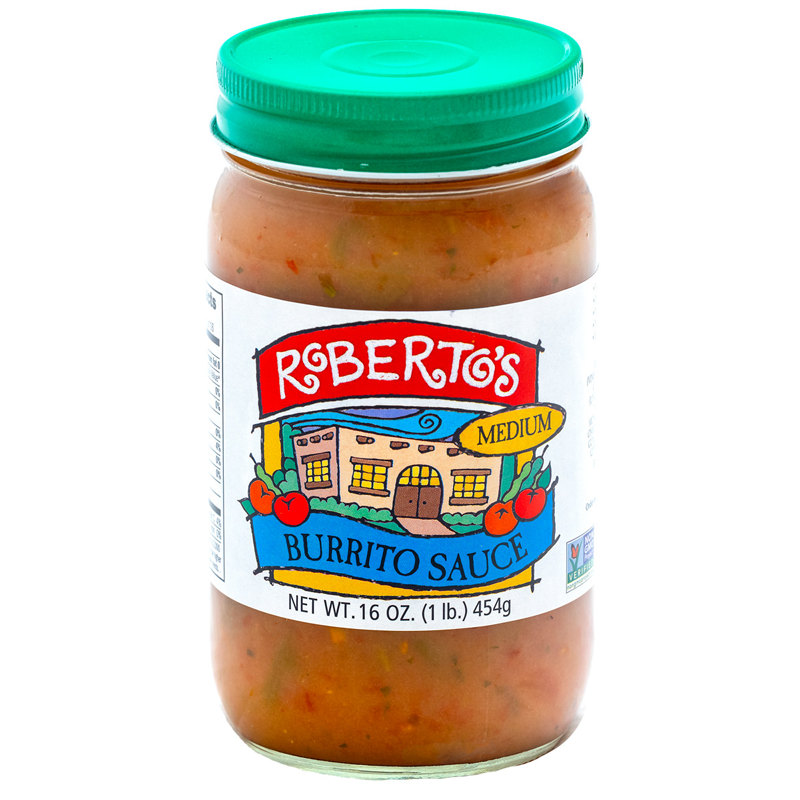 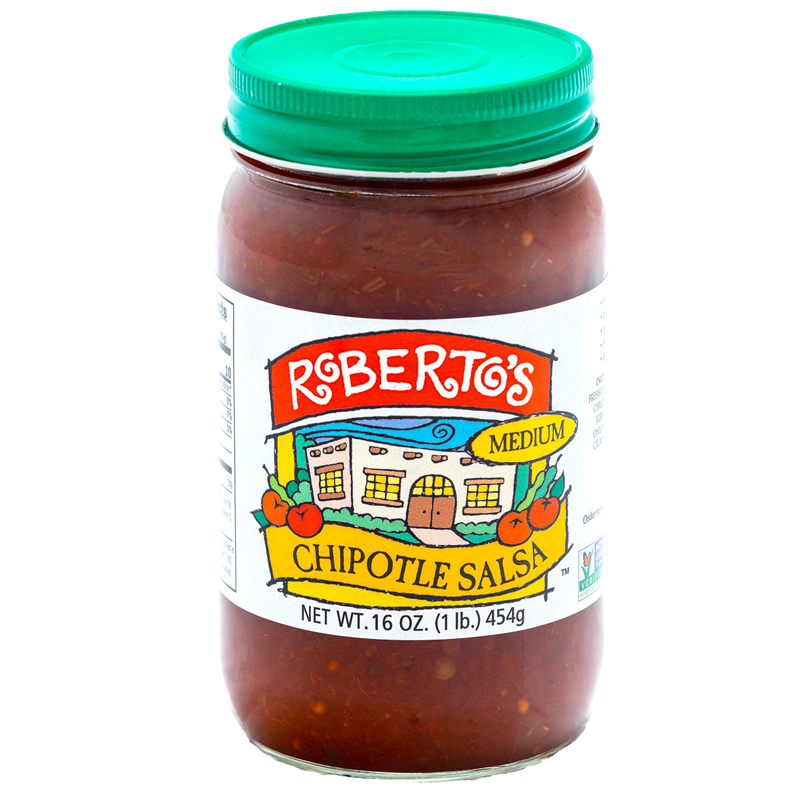 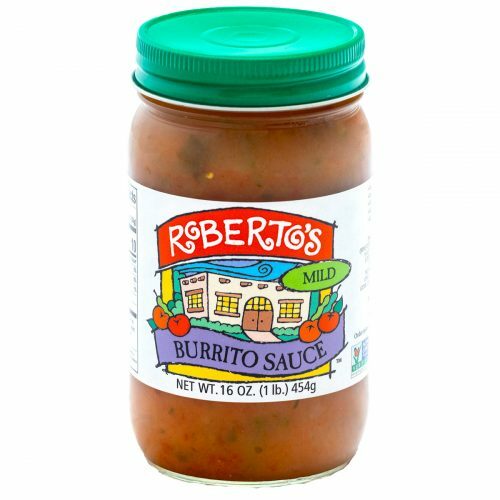 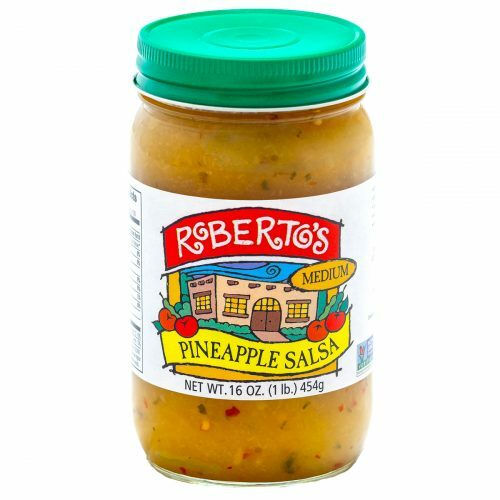 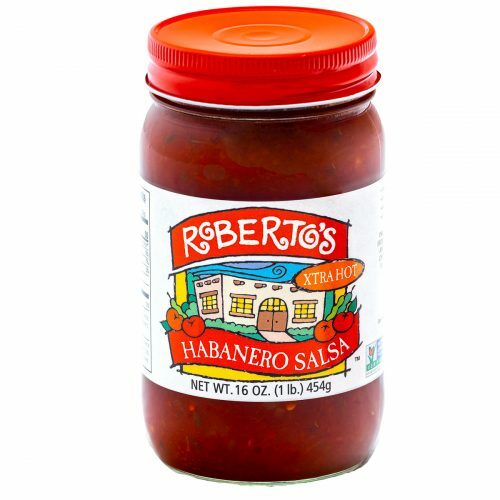 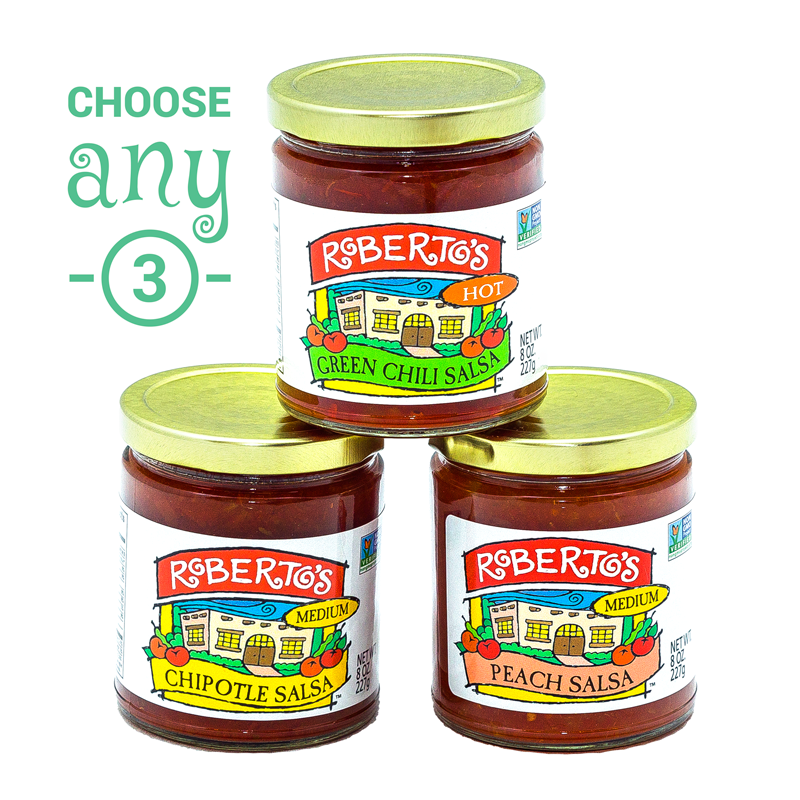 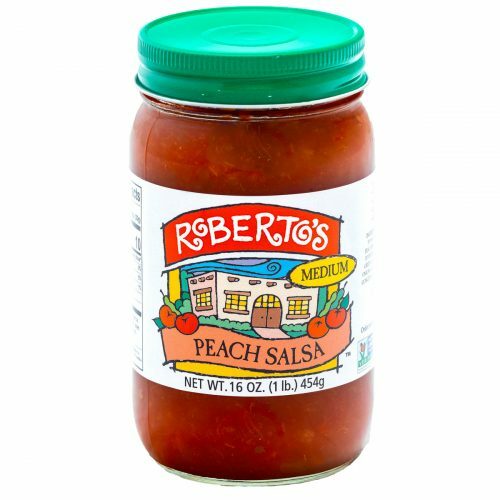 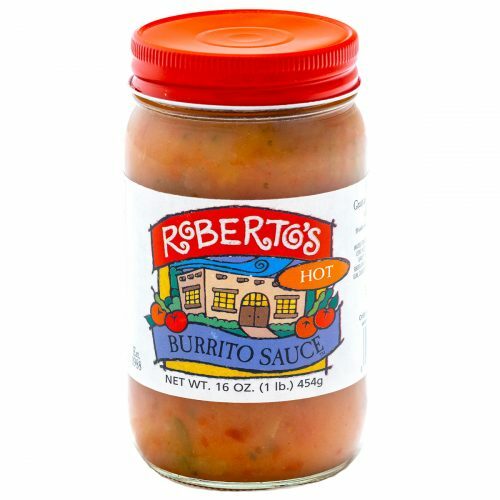 The Chipotle Salsa is great for dipping chips or topping off any of your favorite entrees.